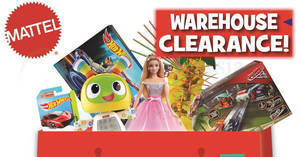 Get 40% off ALL regular-priced items – Womens, Mens, Kids and more. 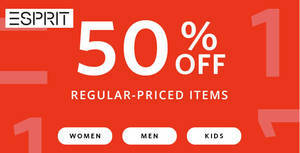 Get 50% off ALL regular-priced items – Womens, Mens, Kids and more. 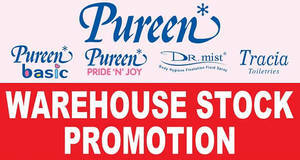 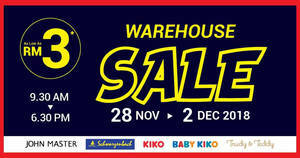 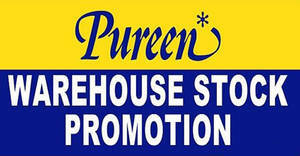 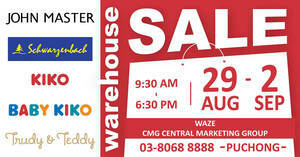 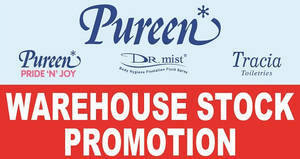 Great News to Pureen customers in Johor! 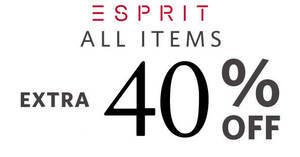 Get 40% off ALL regular-priced AND sale items – Womens, Mens, Kids and more!